Comedian. Host. 24/7 Colombian mom tech support. That’s what Martin’s Colombian mom used to tell her friends when he got his first all commission job. This inspired him to start doing stand-up, which he first did at a dirty bowling alley in Boston. Things did get better. In 2014 he began voicing the talking orange slice known as “Wedgehead” for Shock Top in a series of hidden camera unscripted ads. The campaign went viral with over 10 million views, expanding into television commercials for both Canada and the U.S., including a Super Bowl commercial in 2016. In 2018 he became the host of RENEGADES, a celebrity sports show at Caesars Palace in Las Vegas featuring Jose Canseco, Terrell Owens, and Jim McMahon. 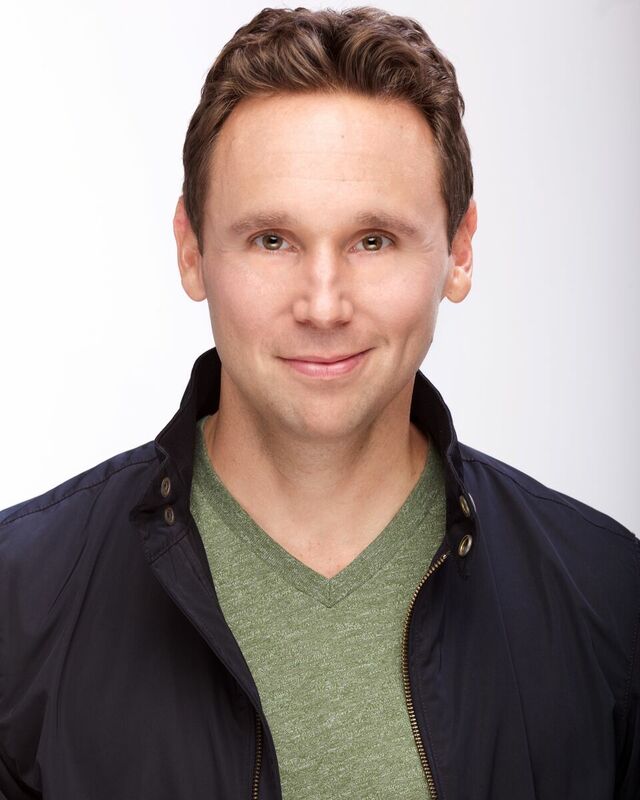 Martin can be heard on SiriusXM satellite radio, was a semi-finalist in NY’s Funniest Stand Up Competition, and has even performed at a Washington Nationals baseball game. Want to talk with us about Martin Montana?